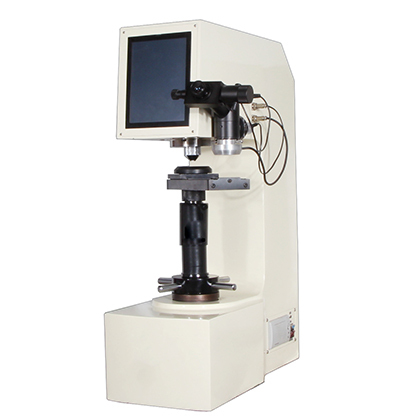 The computer microcomputer automatic measurement system is combined with the hardness meter. Through the CCD camera interface, the digital Brinell, micro, Vivtorinox hardness meter and the computer are connected. 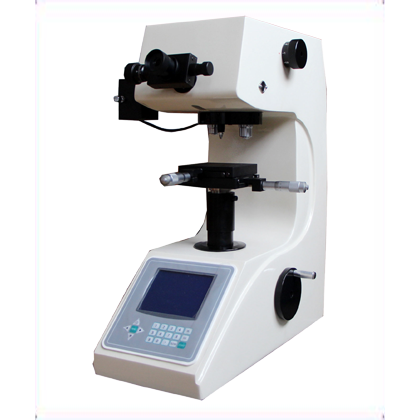 The computer microcomputer automatic measurement system is combined with the hardness meter. Through the CCD camera interface, the digital Brinell, micro, Vivtorinox hardness meter and the computer are connected. The whole test process can be completed by the simple operation of the keyboard and mouse. The operation is convenient, the measurement accuracy is high, the human error is reduced to the maximum and the operator's visual fatigue is avoided to the maximum. 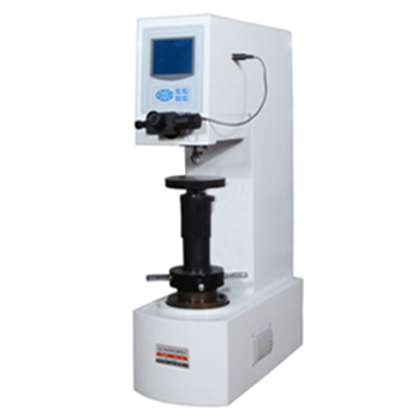 It can meet the requirements of various hardness measurement. 1. the microhardness meter is connected to the computer through the camera interface. The image is amplified and processed directly on the computer screen. 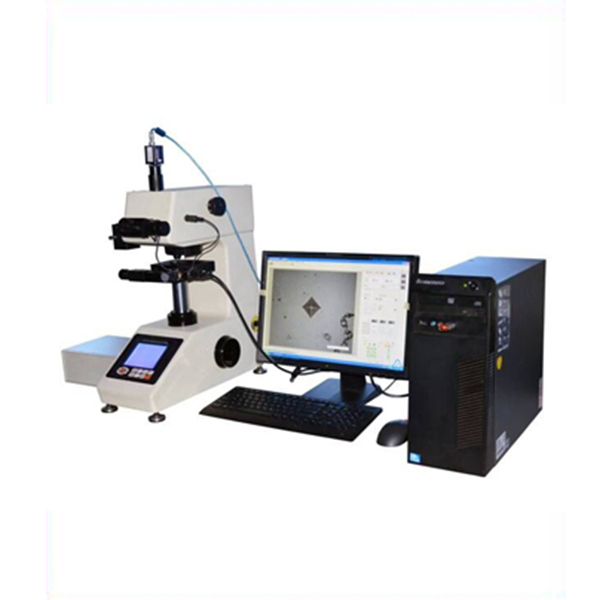 It can effectively reduce the operator's eye fatigue, reduce the artificial operating error of the eyepiece system, and improve the test efficiency and accuracy. The whole testing process can be completed by simple operation of mouse. 2. the software image interface is large (800*600), and the image is clearer, which can effectively reduce operation error. 3. configure high resolution industrial cameras suitable for microscopic imaging and macro imaging. Its size is small, the image is clear, the imaging quality is good. 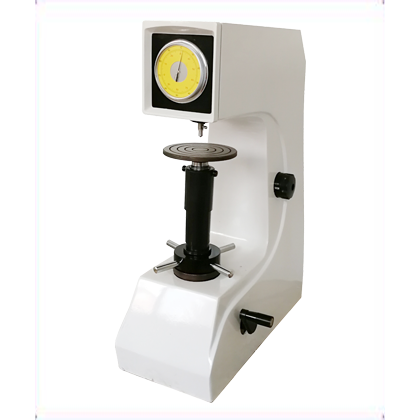 4. the conversion functions of various hardness scales are convenient and practical. The hardness and intensity conversion tables are built in the software, and they are never lost. (1) test data, indentation pictures and hardness gradient curves can be exported at the same time, which is more convincing. (2) hardness gradient diagram can be automatically drawn when doing hardness gradient test. (3) the title of the report can be set and saved in advance, such as the name and title of the company, so as to print the report conveniently. 6. open the local re zoom image frame, and measure the picking point more accurately and reduce the error. 7. hardness correction function, for example, if a certain point is not measured, it can be adjusted and corrected immediately. 8. we can adjust the contrast and brightness of the indentation image. 9. hardness calibration function: direct input hardness value is more accurate, convenient and fast. 10., image files and data files can be opened, stored and printed separately. 11., you can view data files and image files at any time, and the data files are printed in form, image and curve. Brand computer, software installation CD, software encryption lock, CCD camera, data line, video capture card, DC12V power supply, camera cartridge.